Book Giveaway on Goodreads! 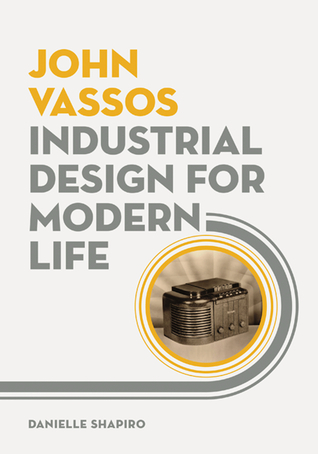 Enter to win a signed copy of John Vassos: Industrial Design for Modern Life. Giveaway ends May 13, 2016.